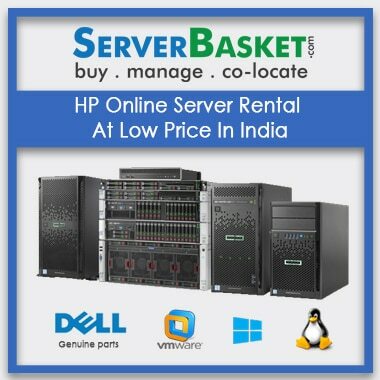 our top online store IBM, hp online server on rental service provides lease for short term or long term or any term on the requirement of the project across all over India such as Hyderabad, Mumbai, Delhi, Pune, Bangalore, Chennai, Lucknow, Ahmadabad, Pune,Kolkatta, Delhi etc. 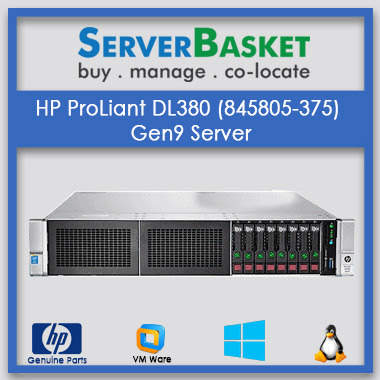 By taking Enterprise Rentals from our store We accept all types of payment methods via credit card, debit card, net banking, COD, Ebs, PayPal on the order of HPE ProLiant server rental from our online store. 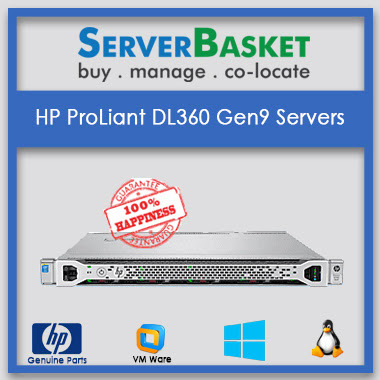 We configure, upgrade and customize the Rental Hp Proliant online server cost according to customer requirement without investing any extra amount for business purpose. Hurry up! 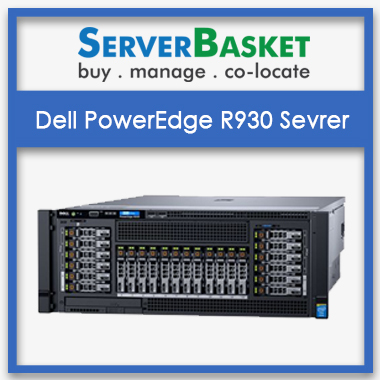 Order now IBM, HP Online Server Rental . 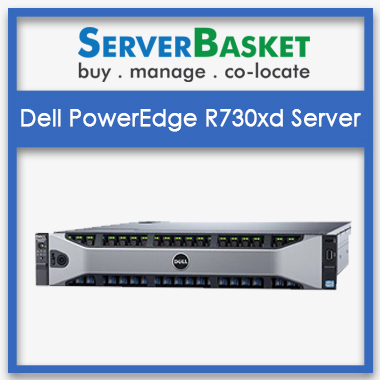 we provide discounts on large bulk orders. 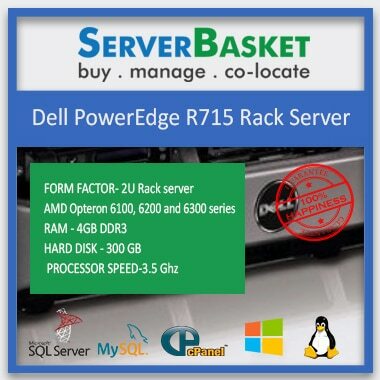 For any queries, you can contact us via email, telephone, 24/7 tech support.